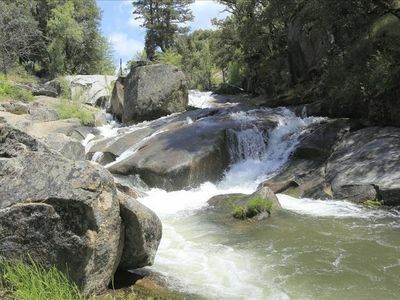 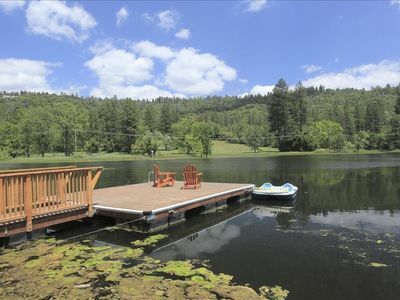 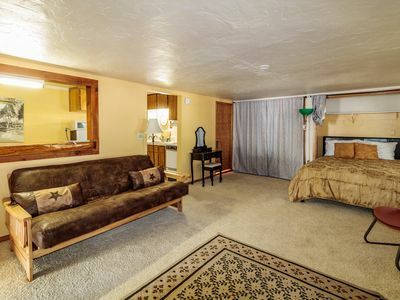 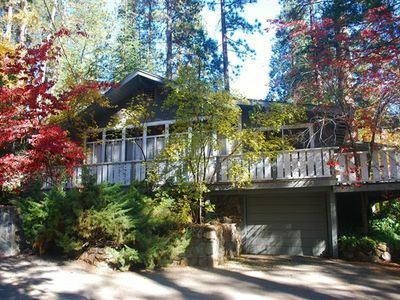 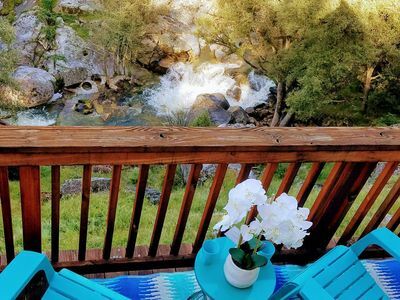 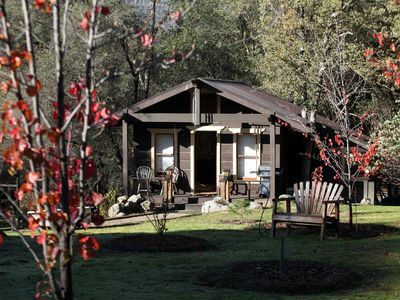 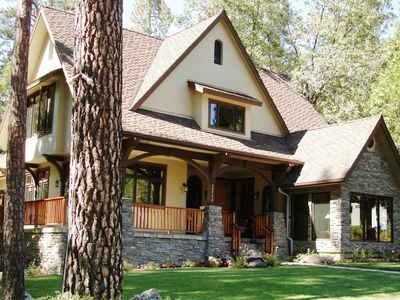 Natures River walk, 9 Miles To Yosemite, 3 to Bass Lake,Riverfront 2200 sq. 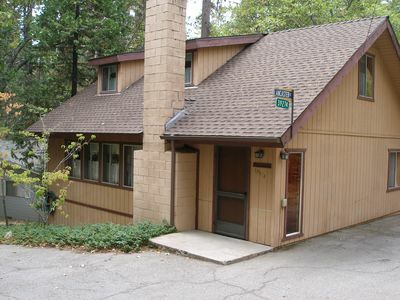 ft.
SIERRA ESCAPE! 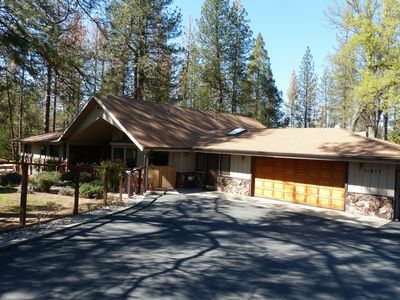 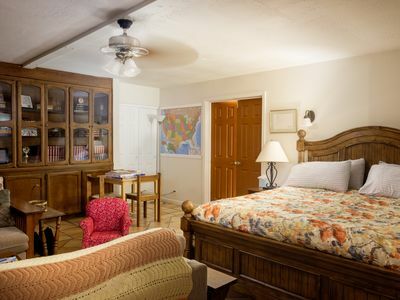 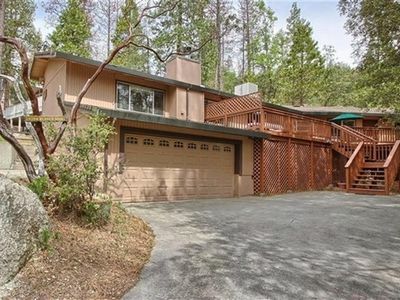 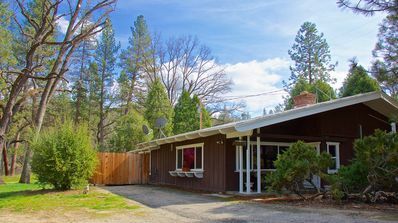 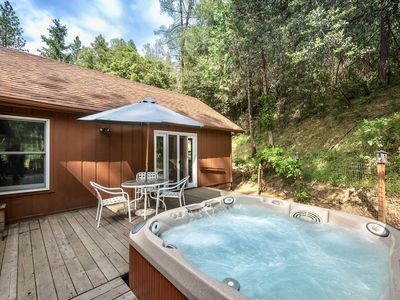 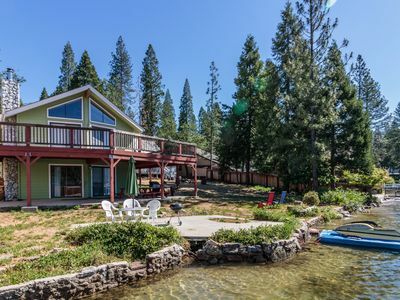 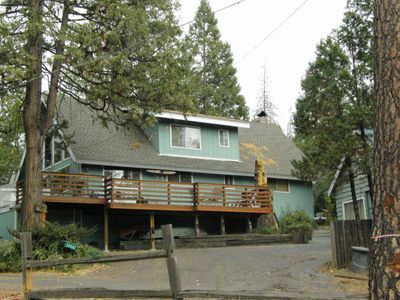 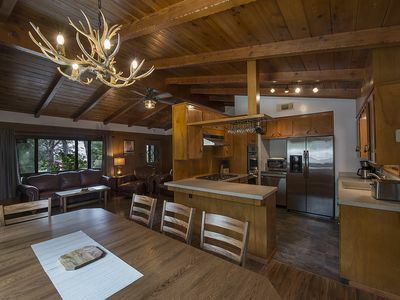 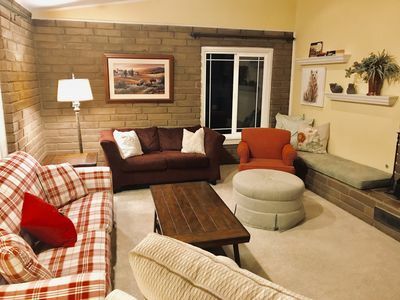 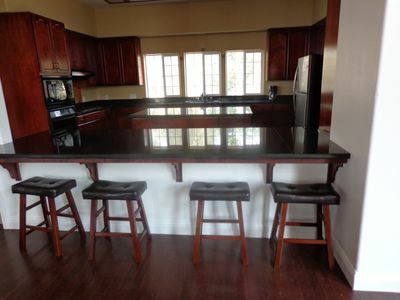 SPACIOUS COUNTRY HOUSE WITH POOL & SPA--20 MINUTES FROM YOSEMITE! 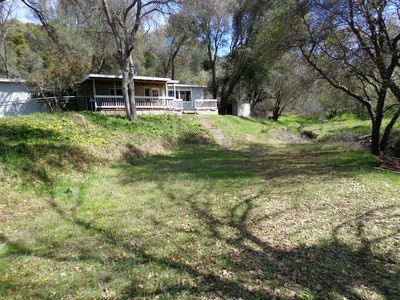 Private River with Swimming Holes & Close to All Amenities!